The Pyrenees are an impressive range of mountains stretching some 480km in length, from the Atlantic to the western end of the Mediterranean. They form a natural boundary between France and Spain and the area has always been a favourite location of mine. 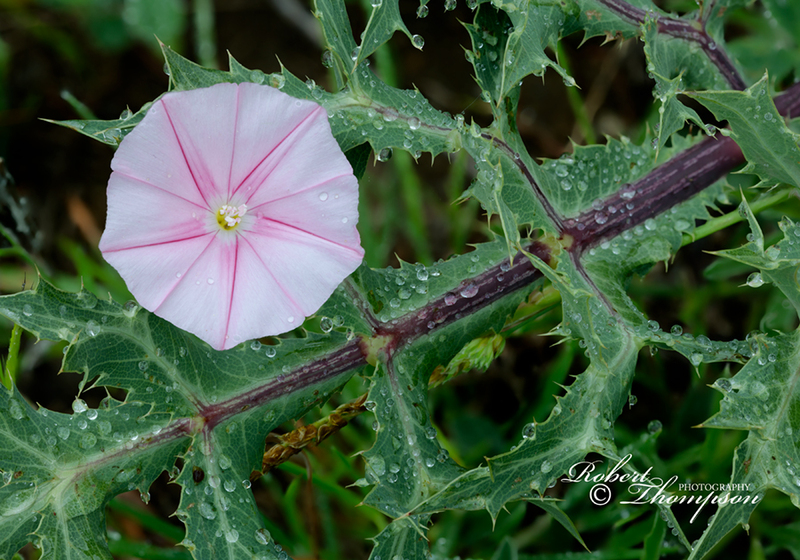 The region is blessed with remarkable scenery and exceptional flora and fauna; many of which are endemic to the area. 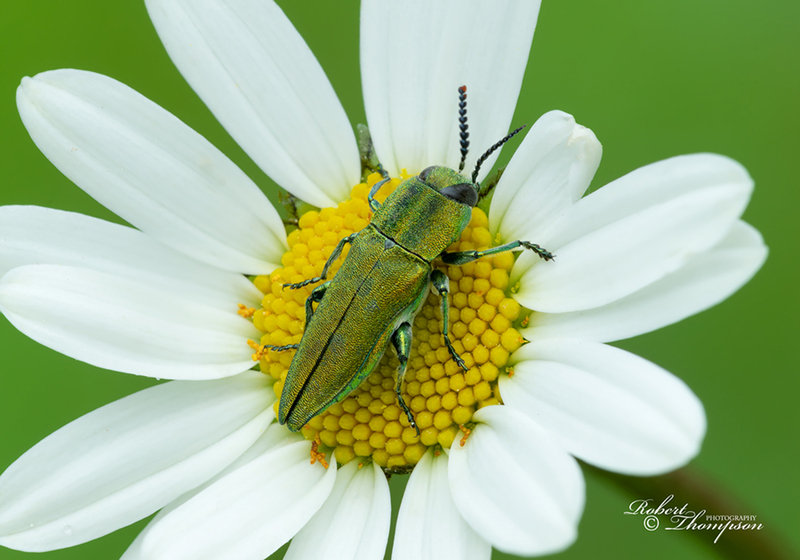 The alpine meadows bring colour to the landscape, and the roadside verges are simply overflowing with flowers; waterfalls and snow-capped mountains provide a diversity of subject material that can satisfy even the most demanding photographers. These mountains differ in many ways from the Alps, in that they still retain much of their wilderness appeal and isolation. The region encompasses several massifs, which divide the range into distinct areas. Nikon D850, 14-24mm ultra wide angle lens, 1/2 sec @ f/16, ISO 64. 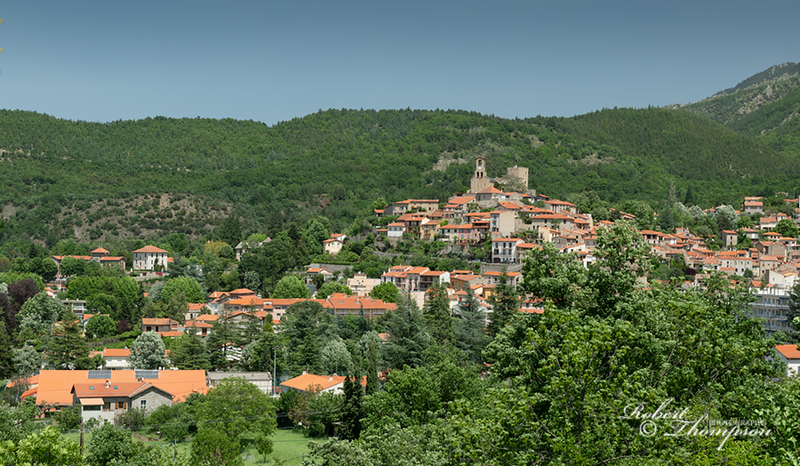 On this occasion, we were based in the picturesque village of Vernet-Les-Bains which lies in a sheltered valley among the foothills of Mount Canigou, in the heart of the Catalan Pyrenees. Mount Canigou dominates this magnificent landscape rising to 2,784 m and is known locally as the ‘Sacred Mountain for Catalonians’. Nikon D850, 24-70mm wide angle lens, 1/8 sec @ f/16, ISO 100. 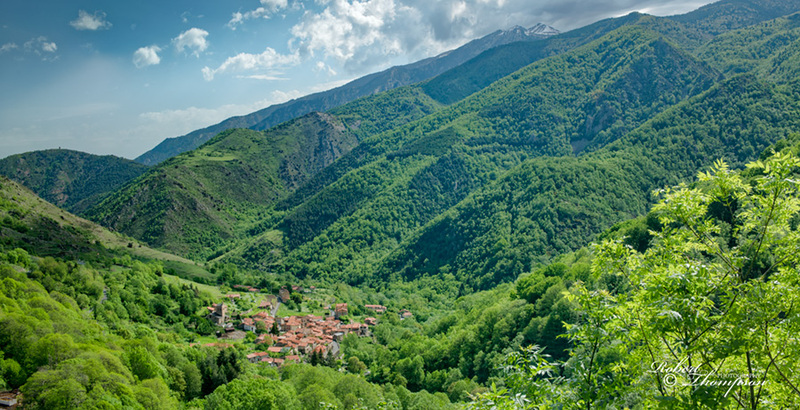 The climate in this region of the Pyrenees is greatly influenced by the Mediterranean, producing warmer temperatures and prolonged periods of sunshine compared to other parts of the range. The flora is therefore influenced by these warm, dryer conditions allowing plants like cistus and broom to dominate parts of the landscape. 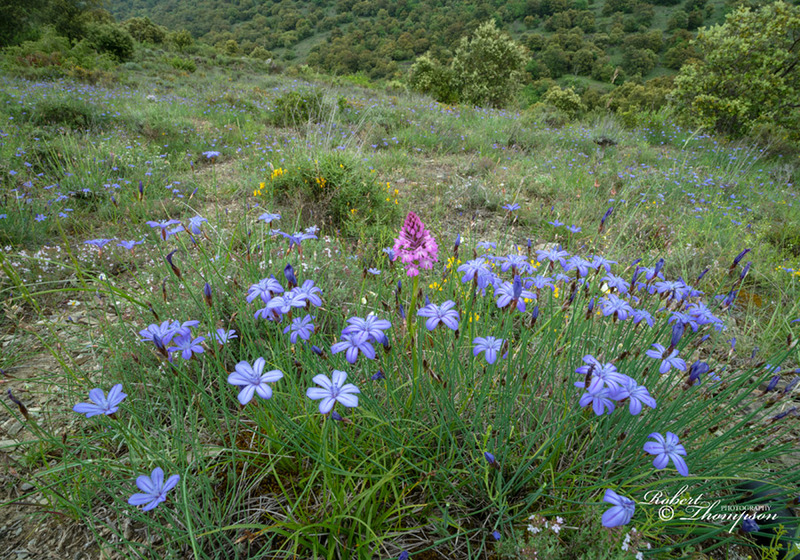 The combination of the Mediterranean and alpine climates produces a wide range of habitats including garrigue, beech and holm oak woodlands, along with calcareous grasslands which support a rich diversity of flora and fauna. Nikon D850, 24-70mm wide angle lens, 1/4 sec @ f/11, ISO 100. Our weather was mixed during this trip, often sunny in the mornings followed by cloud and frequent rumblings of thunder in the afternoon with occasional heavy showers; these, however, generally passed reasonably quickly. 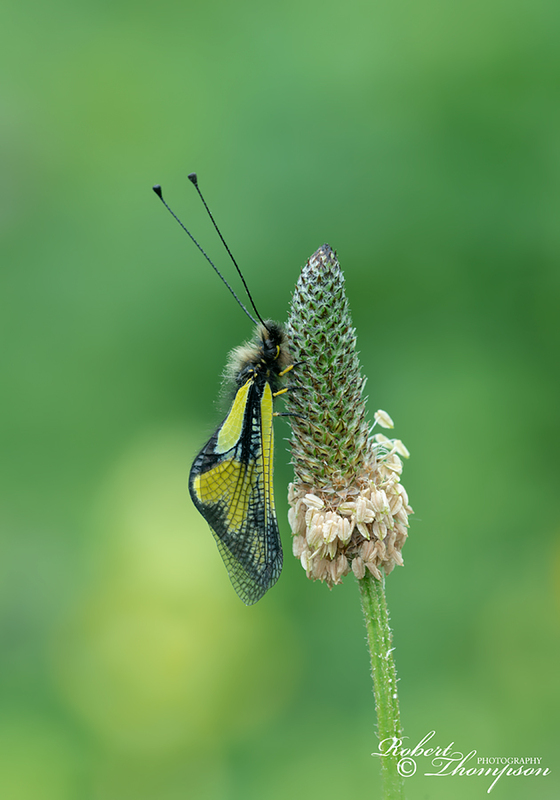 The region around Mount Canigou has a rich butterfly fauna and we saw around forty-five species during our time there. 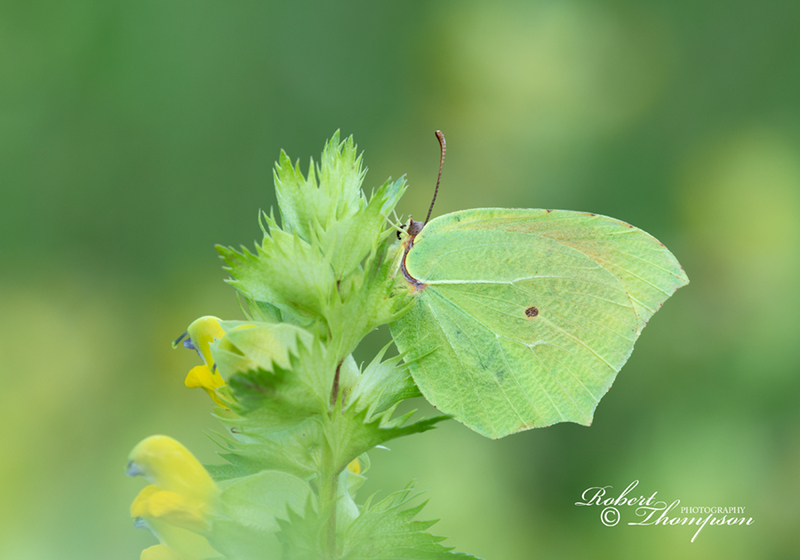 Nikon D850, 200mm micro nikkor lens, 1/15 sec @ f/8, ISO 100. Our first day was spent relatively close to base, exploring a number of sites on the Vernet-Les- Bains to Fillols and Casteil to Col de Jou roads. 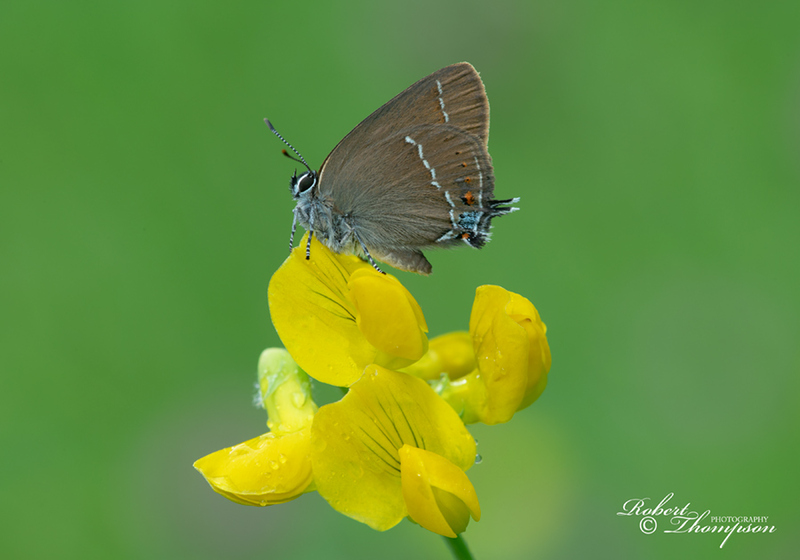 There were some excellent meadows with a wide range of insects and flowers, including the Owly Sulphur Libelloides coccajus which was common in many of the meadows we explored. 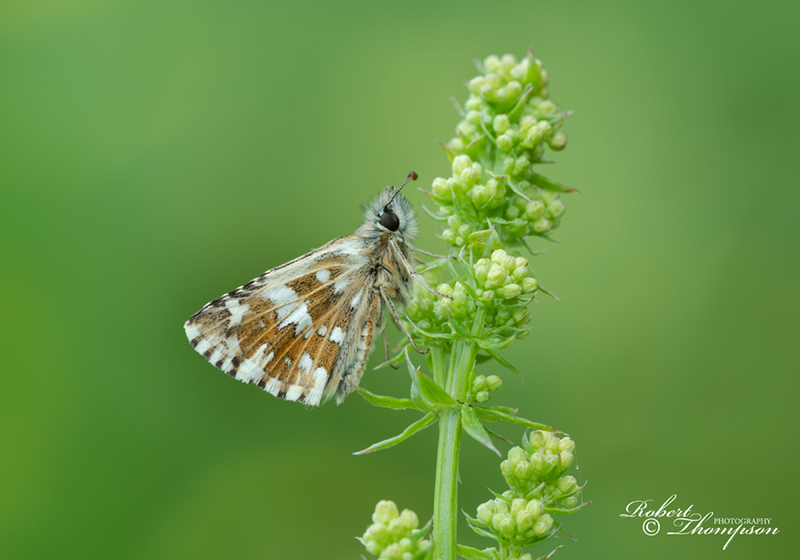 Butterflies were also seen in good numbers including, Glanville, Spotted and False Heath Fritillaries; Spanish and Scarce Swallowtails, Oberthur’s Grizzled Skipper, Clouded Apollo and Brown Argus. 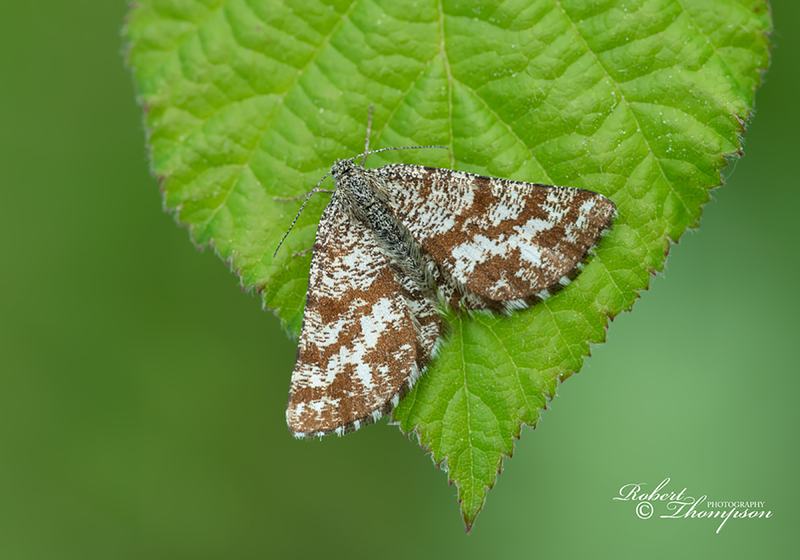 Day-flying moths included Bordered Bee Hawk, Common Heath, Mother Shipton and Burnett Companion; these were just some of the species we encountered. The attractive Burnt-tip Orchid Neotinea ustulata and Sword-leaved Helleborine Cephalanthera longifolia were also evident along the woodland margins. Nikon D850, 200mm micro nikkor lens, 1/60 sec @ f/8, ISO 200. Nikon D850, 200mm micro nikkor lens, 1/15 sec @ f/16, ISO 200. Nikon D850, 200mm micro nikkor lens, 1/8 sec @ f/11, ISO 200. Nikon D850, 200mm micro nikkor lens, 1/15 sec @ f/11, ISO 400. Nikon D850, 105mm micro nikkor lens, 1/15 sec @ f/11, ISO 200. Nikon D850, 15mm Laowa wide angle macro lens, 1/8 sec @ f/11, ISO 100. The following day we headed towards Prades exploring some of the roadside meadows and eventually making our way towards Sournia; a location that we returned to again later in the week to explore other suitable locations around the village. We made some roadside stops approaching and beyond the village searching the verges and adjacent scrub. Goat’s-beard Tragopogon crocifolius, Sprawling Speedwell Veronica prostrata, dew-covered webs and convolvulus flowers peppered the roadside margins and clearings among the scrub. 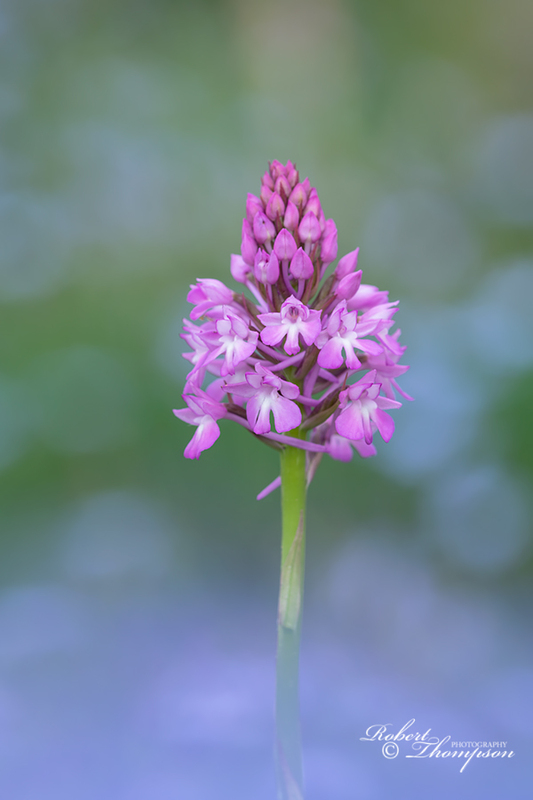 Several orchids were also seen including Provence Orchid Orchis provincialis, Tongue Orchid Serapias lingua and Green-winged Orchid Orchis morio subsp picta. 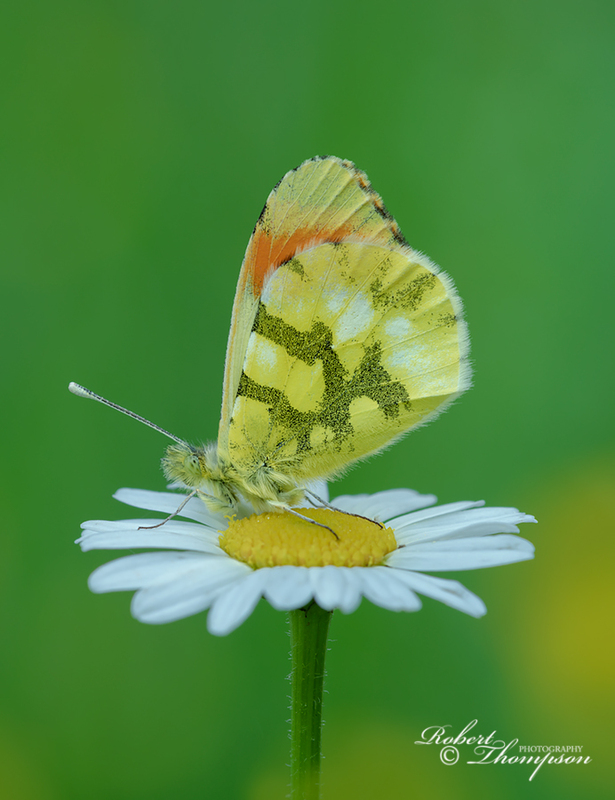 We saw and photographed several species of butterfly including Cleopatra, Wall, Orange-tip, and Common Blue. Nikon D850, 105mm micro nikkor lens, 1/8 sec @ f/16, ISO 100. Nikon D850, 105mm micro nikkor lens, 1/4 sec @ f/16, ISO 100. Nikon D850, 200mm micro nikkor lens, 1/15 sec @ f/11, ISO 200. After a quick lunch in the afternoon, we parked in a layby and explored a sheltered track which led to an old vineyard. 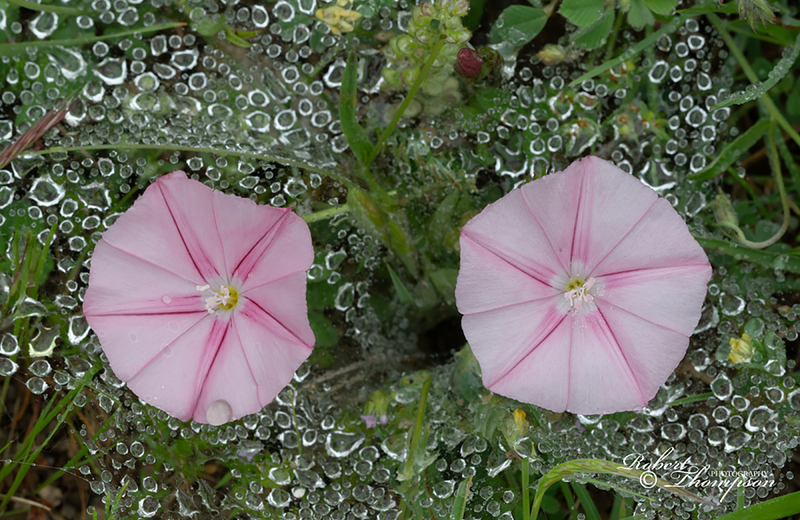 Some fine examples of Grey-leaved Cistus Cistus albidus and a kaleidoscope of colour from the ground flora among the withering vine branches. Butterflies present included, Spanish Festoon, Wall, Large White, Common Blue, Green Underside Blue and Queen of Spain Fritillary. Nikon D850, 200mm micro nikkor lens, 1/60 sec @ f/11, ISO 200. An old disused quarry near Sournia and a flower-rich track up to a series of meadows were our last stops of the day. We spent the rest of the afternoon and well into early evening exploring both before the light began to fade. We decided to make another trip back later in the week to check out the other areas nearby. 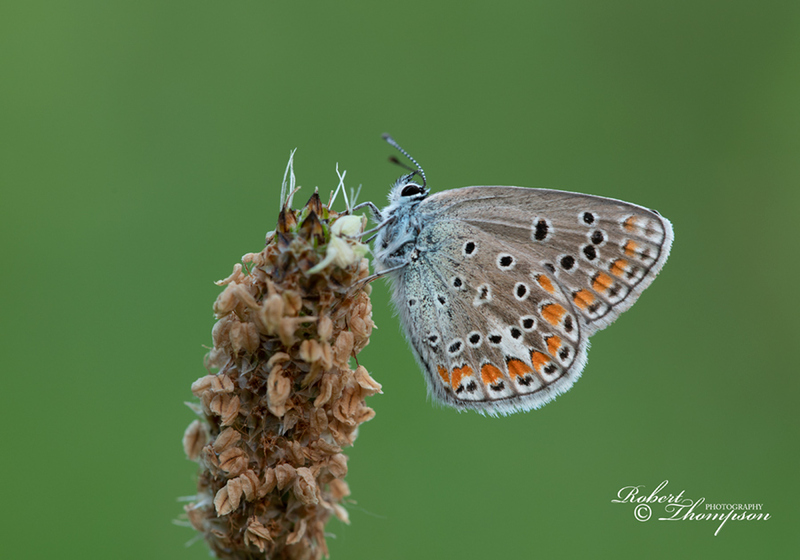 Noteworthy butterflies from both sites included Osiris Blue, Adonis Blue, Chequered Blue, Small Blue, Small Heath, Western Marbled White and Marsh Fritillary form beckeri (which has a brighter, more vibrant appearance than the usual nominate form). 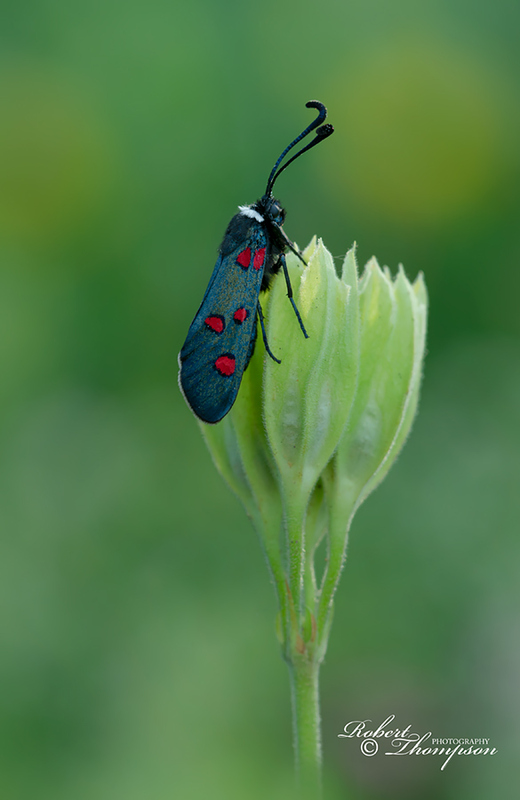 The attractive White-collared Burnet Zygaena lavandulae was also seen in small numbers along with several species of orchid including Ophrys araneola and some fine examples of the Pyramidal Orchid Anacamptis pyramidalis and Man Orchid Orchis anthropophora which kept us busy until late evening. Nikon D850, 105mm micro nikkor lens, 1/125 sec @ f/11, ISO 400. Nikon D850, 200mm micro nikkor lens, 1/15 sec @ f/8, ISO 200. Nikon D850, 15mm Laowa wide angle macro lens, 1/8 sec @ f/16, ISO 100. The following morning was overcast and we decided to head towards the Vallee de Rotja Gorge. 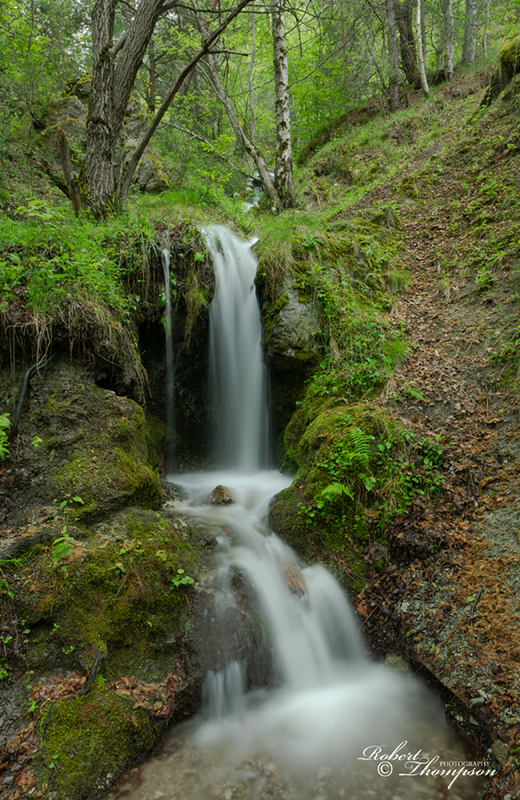 We stopped for a short while at an attractive waterfall near the hydro pumping station near Le Veinat before heading on to explore areas near Casteil and the Col de Jou. The wind at this point was, to say the least, annoying. Despite the frustration, we made several roadside stops to photograph a few of the smaller waterfalls and plants including some fine examples of Rock Soapwort Saponaria ocymoides, and Linaria micrantha. On reaching the col, we took the short walk to the Torre de Goa Tower, which offered fine views of the surrounding landscape although it was challenging to remain on our feet; the wind at this height was now blowing a gale. 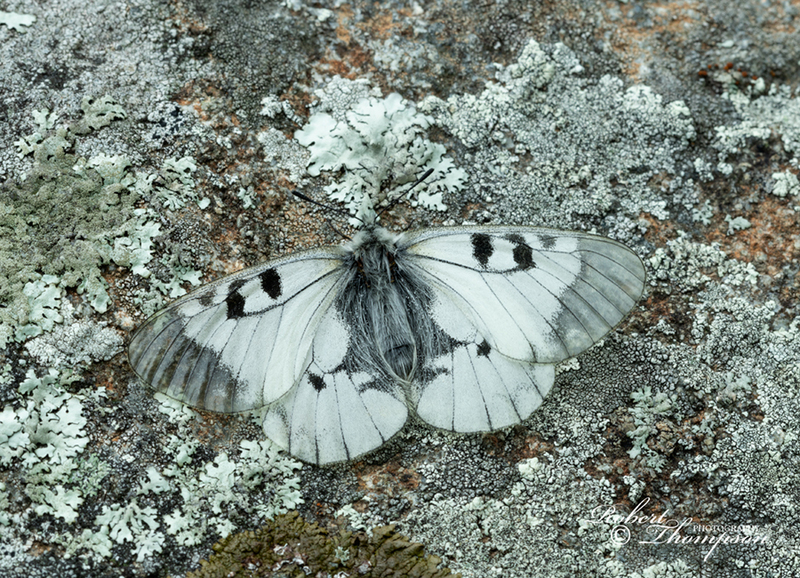 Butterflies we encountered along the sheltered track included Queen of Spain, Knapweed and Provencal Fritillaries, Red Underwing Skipper, and Large Wall Brown. Nikon D850, 14-24mm ultra wide angle lens, 1 sec @ f/16, ISO 64. Nikon D850, 24-70mm wide angle lens, 1/250 sec @ f/8, ISO 400. We also explored higher locations including the small village of Py at almost 1,500m. The narrow road made it difficult in places to park. 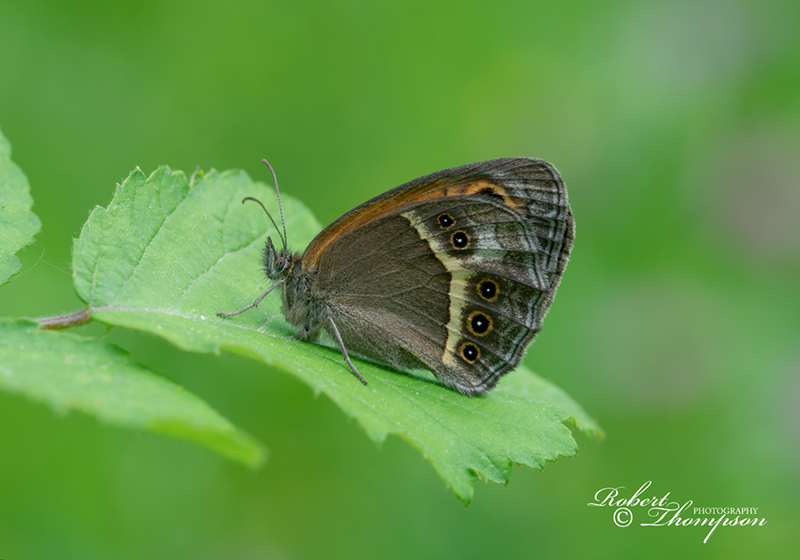 The bright sunshine provided ideal flying conditions for butterflies the narrow road acting like a sheltered sun trap. 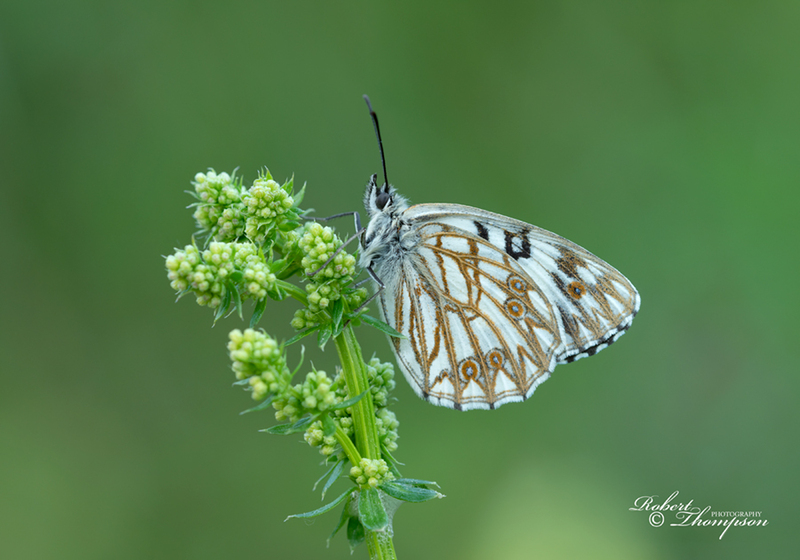 Spanish and European Swallowtails along with Spotted, Glanville and Knapweed Fritillaries, Adonis Blue, Provence Orange-tips, Wood Whites were just some of the species that came our way. 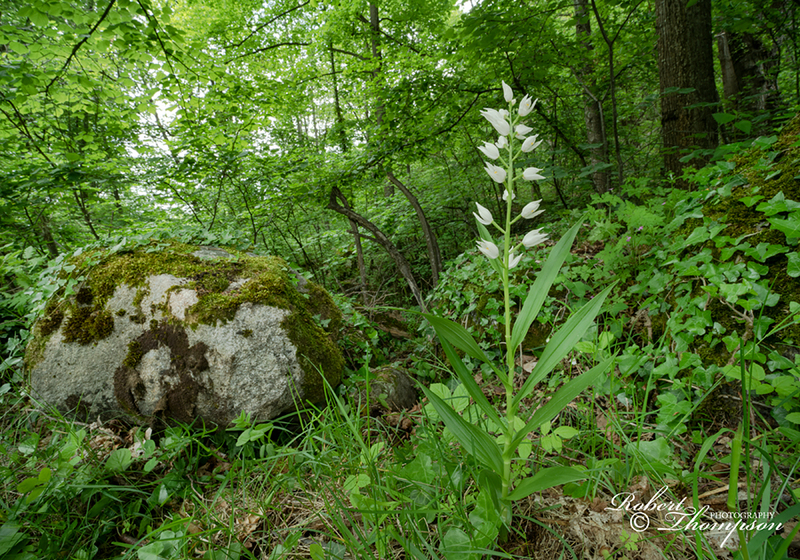 We travelled on to the Col de Mantet, but the weather conditions were less favourable here, we did, however, photograph several Elder-flowered Orchids Dactylorhiza sambucina growing on the steeply inclined banks. We ventured further afield as the week progressed, exploring a wide range of locations around Tauteval which is the European Centre for Prehistoric Research; some of the oldest human remains have been found in this area. Wooded hillsides with vineyards are characteristic of the region. 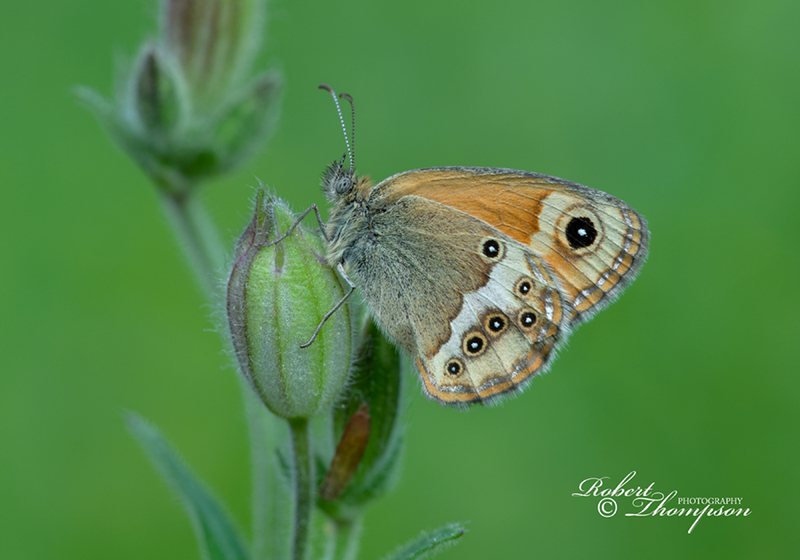 We explored several tracks including a limestone hillside which had a fine display of flowers, and the nearby woodland had populations of Spanish Gatekeeper, Speckled Wood, Chalkhill Blue and Bath White. 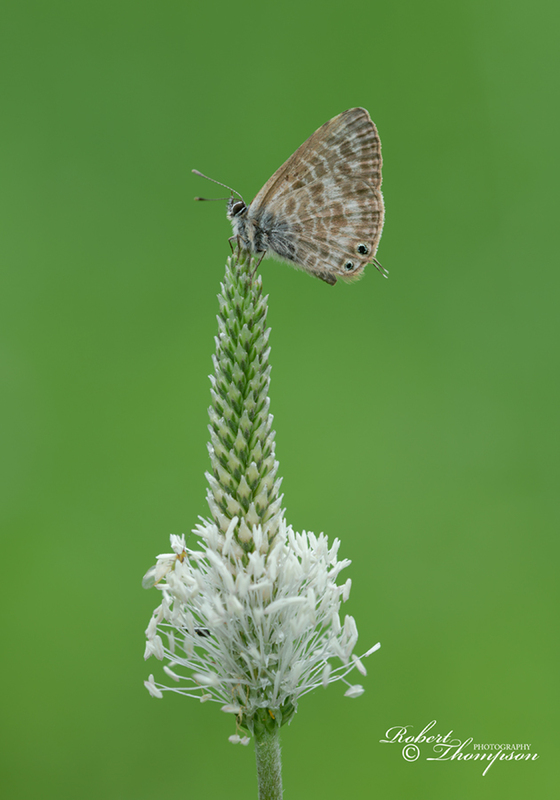 Other note-worthy species included Lang’s Short-tail Blue and Dusky Heath. We returned via a smaller B road which cut its way through a rocky landscape creating many microhabitats. 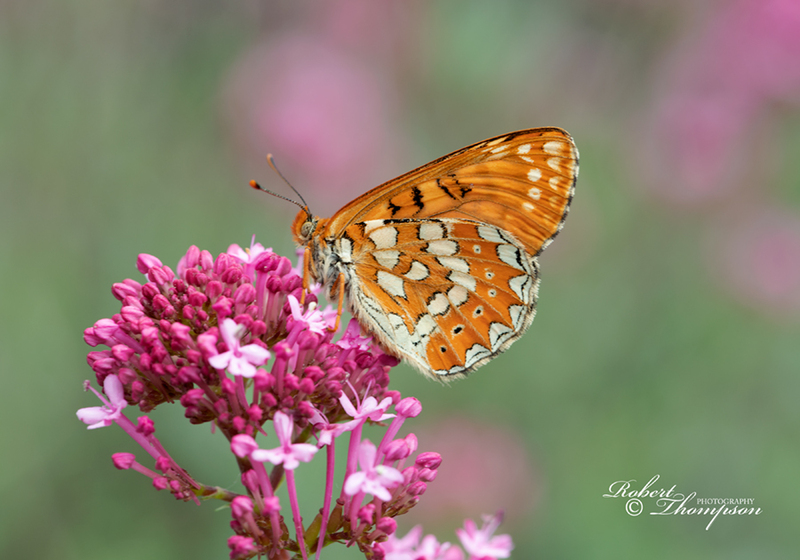 Several roadside stops among flower-rich verges produced other species, including large numbers of Painted Lady’s that were feeding among the large patches of Red Valerian which carpeted the roadside verges. Blue-spot Hairstreak, Clouded Yellow, Chequered Blue, Adonis Blue, Speckled Wood, False Ilex Hairstreak were among the species seen. 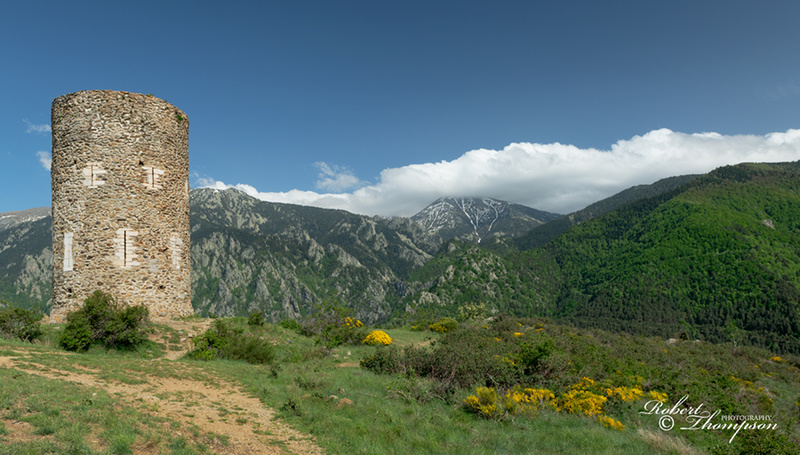 The last day was overcast with rain, and we decided to explore the Caranca Gorges which are located S.W of Villefranche de Conflent. There is a small parking area and several trails. 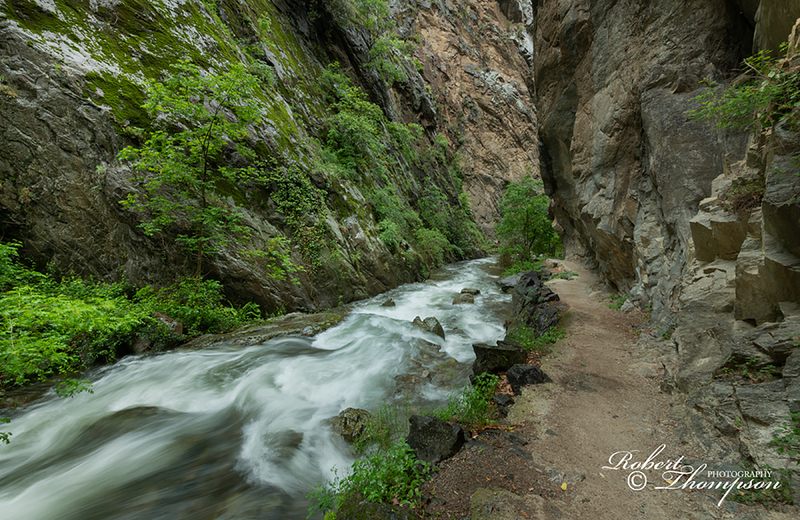 The lower track takes you along the river at the base of the gorge which has some excellent locations for photography. The higher track is steep with an excavated path cut into the rock face; Health & Safety would never approve it here. A metal support line is there to guide you along the trail. 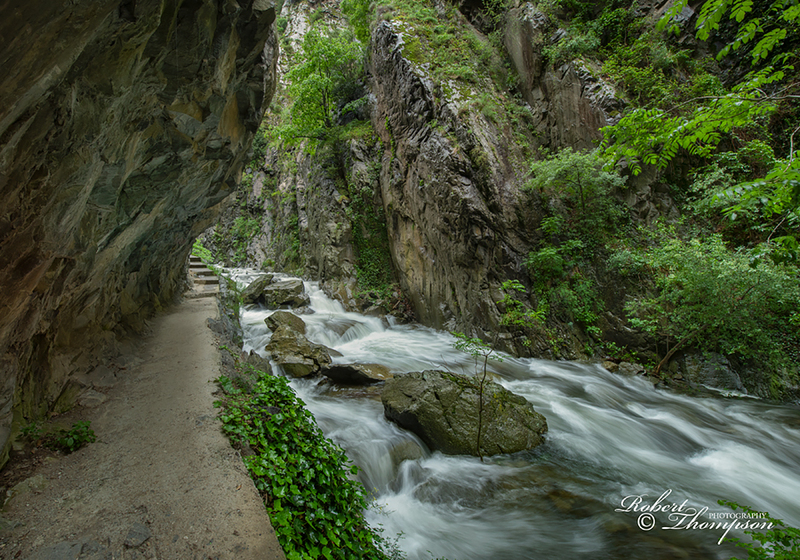 There is a well-secured iron path approximately 10m above the river in places to navigate around the rock face. If you have a fear of heights, this is definitely not the path for you. We had a most enjoyable time in this region. 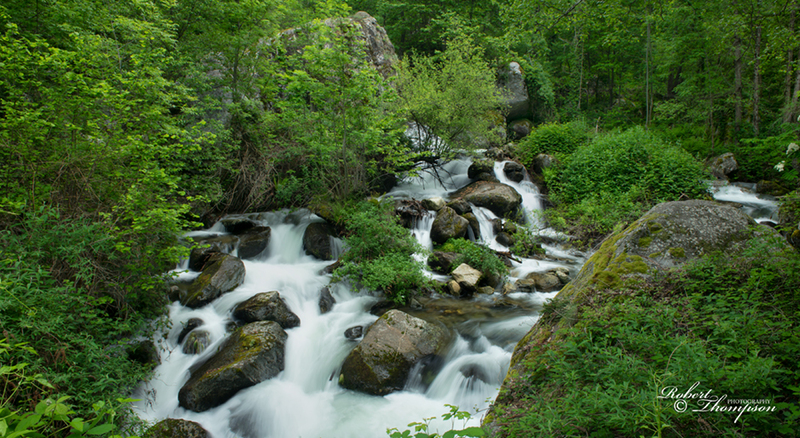 The eastern Pyrenees is well worth exploring no matter where your photographic interests lie. 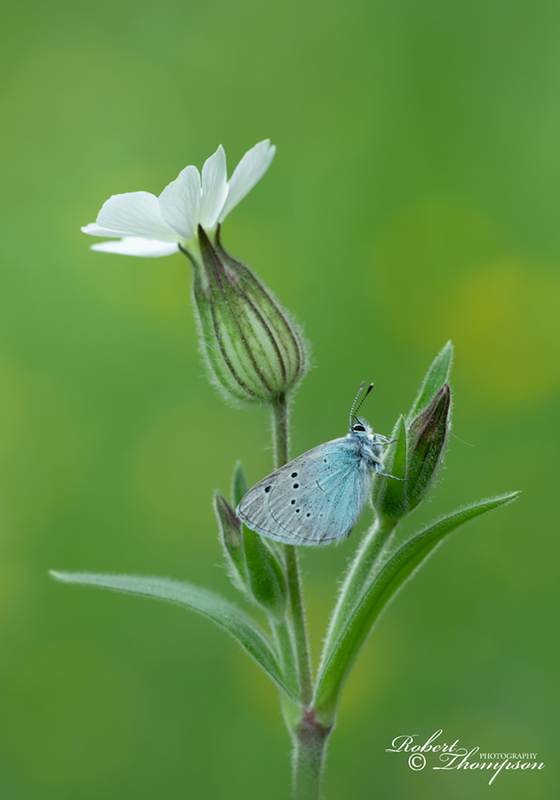 Late May or early June is an excellent time to visit when flowers and insects are at their best. Additional images will be posted in the Gallery pages soon!